For any of you who cannot read Hebrew, the text forms part of Psalm 148 (verses 1-3a are obscured by the previous page), Psalm 149, Psalm 150, plus two further prayers, the second of which is continued on the further page. Together, these constitute part of the ending of the Pessuqei DeZimrah (פסוקי דזמרה; “Verses of Praise”), itself a component of the Shacharit, or Morning, Service. They are hymns of praise that are recited every day by observant Jews, after having donned Tefillin, and are part of the lead-up to the recitation of the Shema and the Shemona Esrei, the core component to the entire service. A further note, for those of you are cannot read Hebrew: the siddur is upside-down. The mistake may have been that of the photographer who, not knowing how to read Hebrew, simply placed the siddur on the bentscher and took a picture. That may be, but it seems equally likely to me that the siddur was already there at the time that he felt that “this” would make a good photo. Perhaps the siddur was closed and all that he had to do was open it (thinking that he was revealing a page well-into the siddur’s text, but accidentally choosing something from the beginning), but either way it reveals a very poor level of familiarity with both the language and the liturgy. For an orthodox shul, and one that appears to be only utilising siddurim written solely in Hebrew, the mistake is rather comic. Considering the reasons behind the dwindling of the observant Hungarian communities, this is a form of gallows humour at its most visceral. 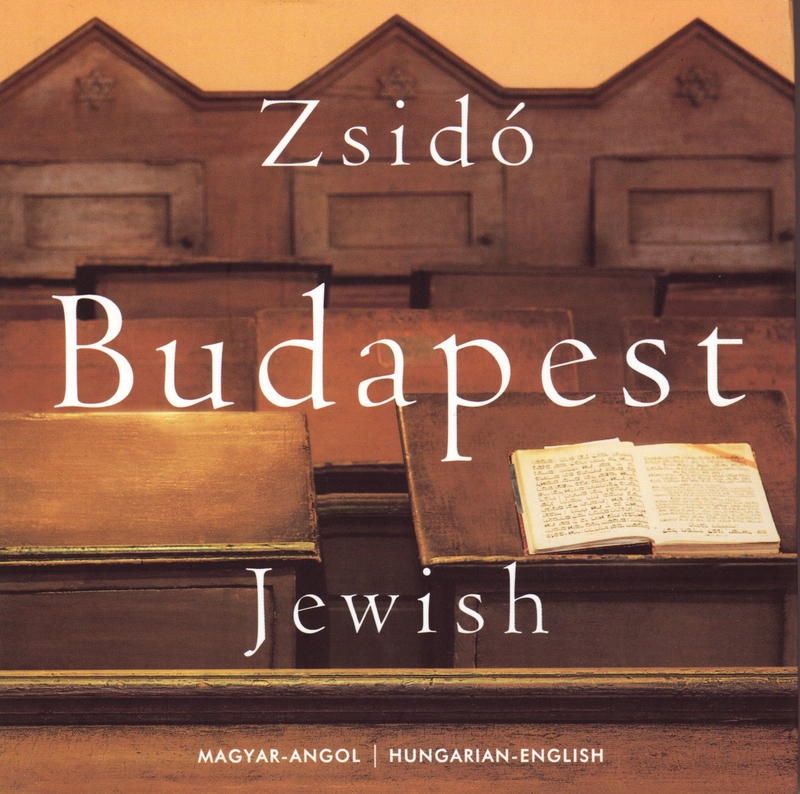 There are still Satmar Hassidim in Hungary, as well as other smaller groups of ultra-orthodox, but the vast majority of their numbers have shifted westward along the Danube. A world was lost and all that remain today are the facades of buildings and the perpetual light, mocking us who are so often extinguished. You can rebuild almost anything after the Holocaust, it seems, but there are some things that one cannot restore.